Transit City Condos Vaughan - SALE IS OPEN NOW!!! 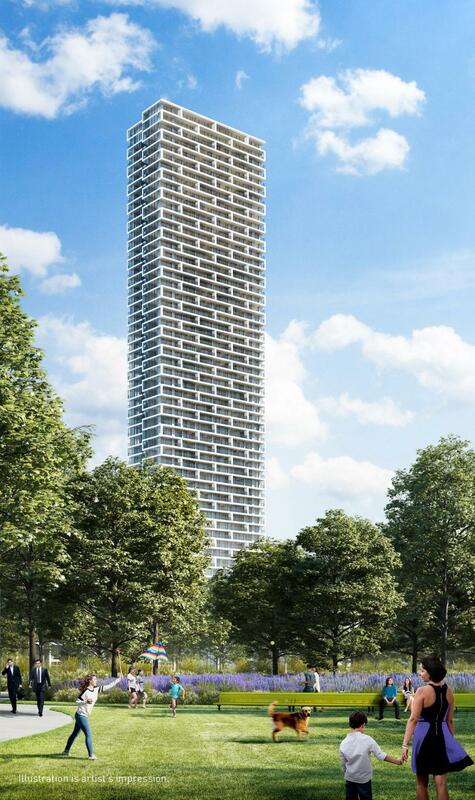 Welcome to Transit City Condos Vaughan, located in core Vaughan Downtown, zero distance to Vaughan Subway, presented by Centre Court Development and SmartREIT will be the tallest landmark on Vaughan's emerging skyline, located north of Highway 7 between Jane and Highway 400. ZERO MINUTES FROM THE SUBWAY – unparalleled access to the GTA’s newest TTC’s stop, Transit City is steps away from the subway entrance and far closer than any other residential building in the area. In addition to the subway, Transit City is located adjacent to the York regional transit station and offers local and rapid transit services in all nine York Region municipalities. 5-STAR LOBBY EXPERIENCE – Transit City will feature a stunning BUCA-branded restaurant and BAR BUCA operated by the renowned hospitality provider King Street Food Company. From morning until night, residents will be able to experience BUCA in their lobby; a latte and pastry in the morning, a quick bite during the day or a drink at night are all on the menu for residents. 100,000 SQUARE FEET OF STATE OF THE ART AMENITIES – YMCA is breaking ground immediately next door to Transit City and the subway, and will provide residents with access to a new 100,000 square foot flagship facility featuring child care, fitness and aquatic facilities plus a 20,000 square foot City of Vaughan library and studio space. Transit City has partnered with the YMCA to offer each suite a membership that will allow them to have full access to the fitness and lifestyle amenities at their doorstep. AT THE HEART OF THE GREATER TORONTO AREA AND 43 MINUTES TO EVERYTHING – Transit City is for the people who want to be central to life in the GTA, with the subway, regional transit and major highways right at your doorstep and the ability to get to Markham, Brampton or Newmarket in no time. You can get down to the Air Canada Centre for the big game or Pearson Airport to catch your next flight, and Yorkdale, York University and Union are all easily within reach. Transit City and the surrounding area represents one of the largest transit investments in all of Ontario. VISIONARY ARCHITECTURE FOR A WORLD CLASS NEIGHBOURHOOD – the design was developed by a world-renowned team of designers lead by Don Schmitt and Claude Cormier, who have already set a high watermark for design and quality in the Vaughan Metropolitan Centre through the KPMG office tower development. Both designers have worked on some of the most noteworthy buildings and spaces in the GTA and will be bringing their vision and creativity towards the design of Transit City and its immediately adjacent open spaces. ICONIC DESTINATION – Transit City will contain the first BUCA-branded restaurant concept outside of downtown Toronto, and having a BAR BUCA and BUCA-branded restaurant operate in the lobby will make Transit City an iconic landmark in downtown Vaughan while providing tremendous value to owners and residents. MOST CENTRAL LOCATION WITHIN THE BOOMING VMC – development of Transit City will take place in the best location in the VMC, immediately adjacent to the subway station and regional transit hub. Residents will be situated in the “centre-ice” location of a world-class destination neighborhood.